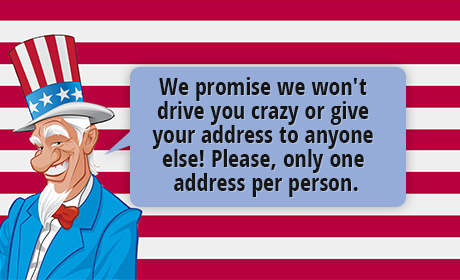 Last evening I received your Excellencys favor respecting a sleigh, and inclosing the paroles and on the 22d instant. The sleigh shall be put in train immediately and finished with all possible expedition. 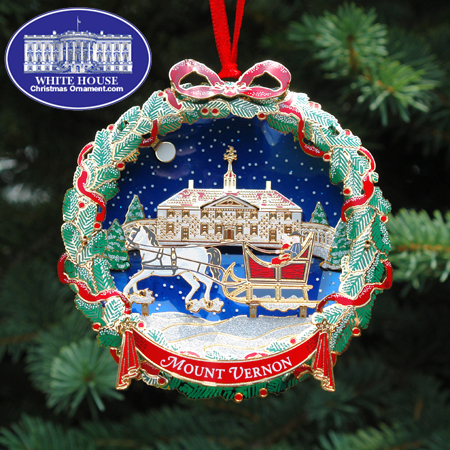 The 2006 Mount Vernon Christmas Ornament is a hand painted depiction of George and Martha Washington taking a sleighride around Mount Vernon estate under a moonlit night. A red ribboned wreath surrounds this memorable scene.